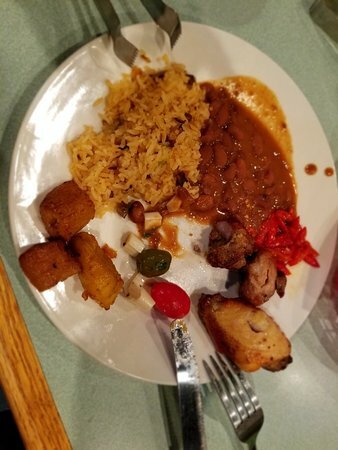 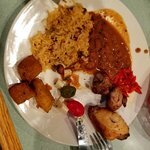 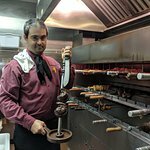 Meat is excellent - and they have picanha - the "king of meats".Ie:choice of rice, beans and plantains)...... foods, but the highlight is the skewers of hot meat that come around. 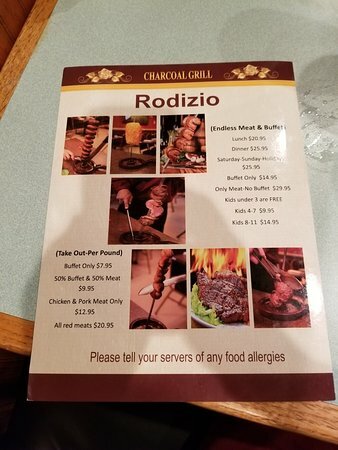 Amazing place for all carnivores! 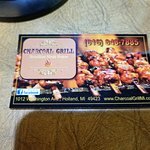 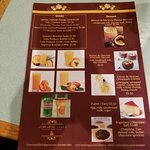 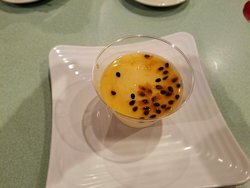 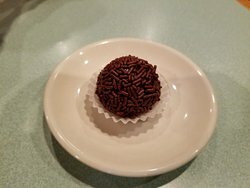 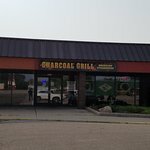 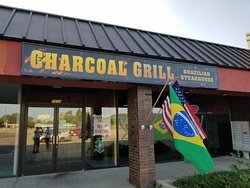 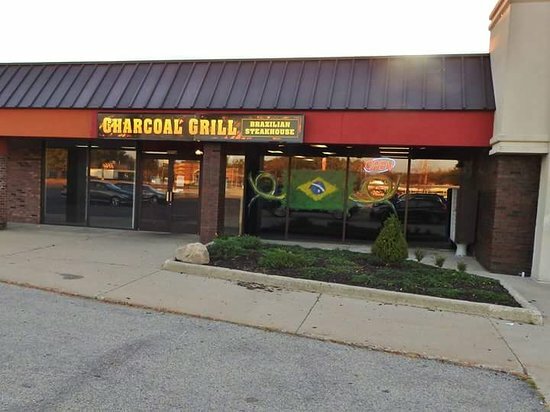 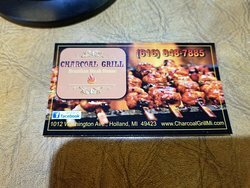 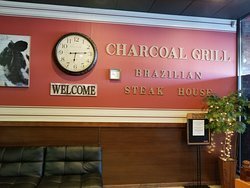 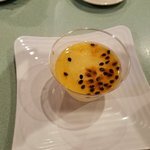 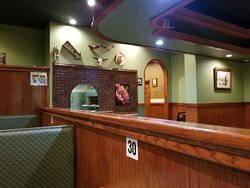 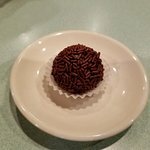 Get quick answers from Charcoal Grill Brazilian Steak House staff and past visitors.